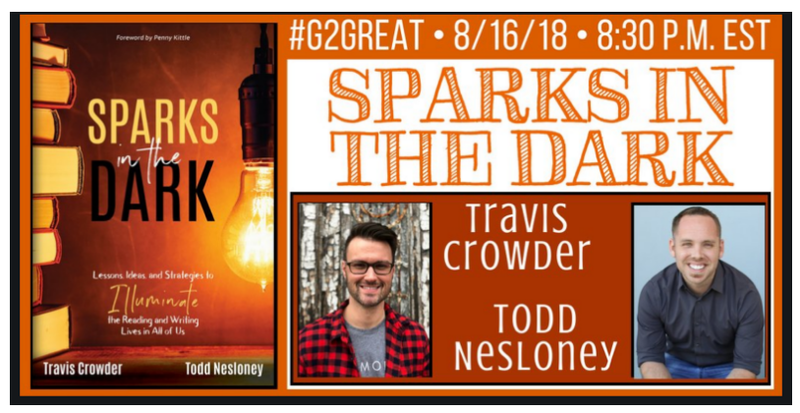 The Sparks in the Dark chat with authors Travis Crowder and Todd Nesloney was trending on August 16, 2018 by the second question. No doubt about it. 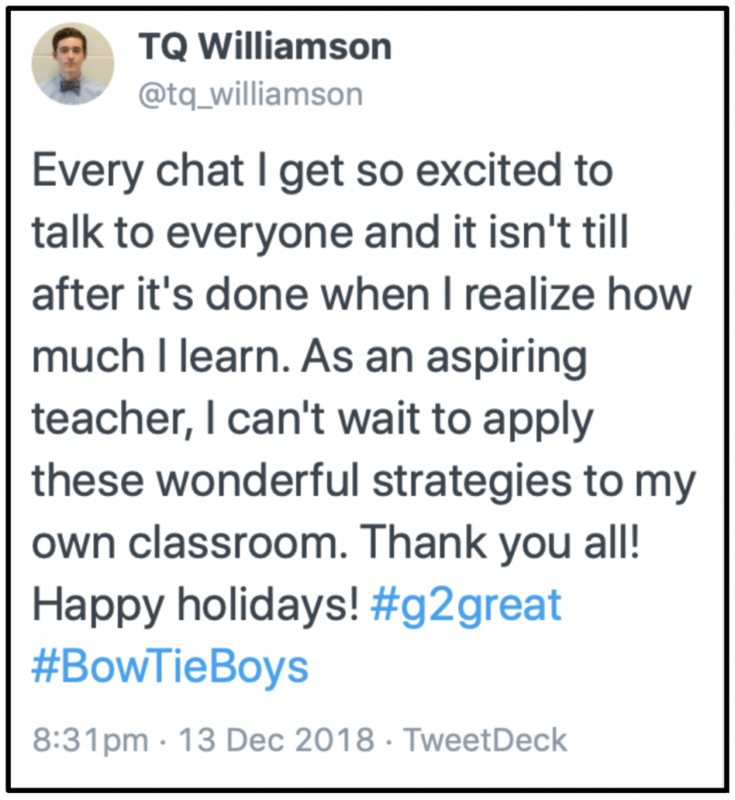 A chat based on a book with a foreword by Penny Kittle captured many minds and hearts and then exploded across the Twitterverse for one hour. The wakelet was collected. I was carefully perusing the conversations, seeking out tweets to curate while capturing additional sparks. What tweets would garner my attention and showcase the chat? 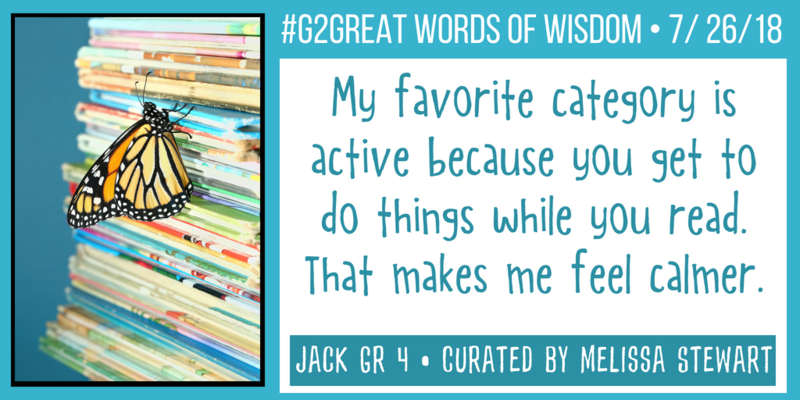 What ideas would continue to fan the sparks and create a blaze across the #G2Great community? I kept returning to the book subtitle. Book subtitles say so much about a book. “Lessons, Ideas and Strategies to Illuminate the Reading and Writing Lives in All of Us.” What to collect? What to display? What to hold tightly to? How to write a blog post to capture the chat and the text, the words and ideas of the authors, the passion of Sparks in the Dark? In order to rise to this challenge, I resorted to the dictionary for guidance in understanding the subtitle. Definitions are a common beginning for me. So what does “illuminate” mean? “To light up” And what about “ALL”? From my own reading: Teachers, Administrators, Students, Families, and Communities … Everyone. Wow! Illuminate the Reading and Writing Lives in ALL of Us. What an important goal! How could this text be used? A study group could use this book to assess their current status in literacy. Personally. Collectively. Each of the chapters offers “Things to Think About and Tweet” that include #SparksInTheDark so the conversations could be out in the world on Twitter. Internal and external conversations could spark additional applications. No, this book does not offer fancy surveys to give you data that makes you feel good and affirms that “Yes, you are doing the right thing.” Instead, Sparks in the Dark will provide you with conversation starting points to grow the strength and fortitude of all readers and writers in your building. Rich conversations that will encourage you to dig into personal and collective values, attitudes, beliefs and habits. 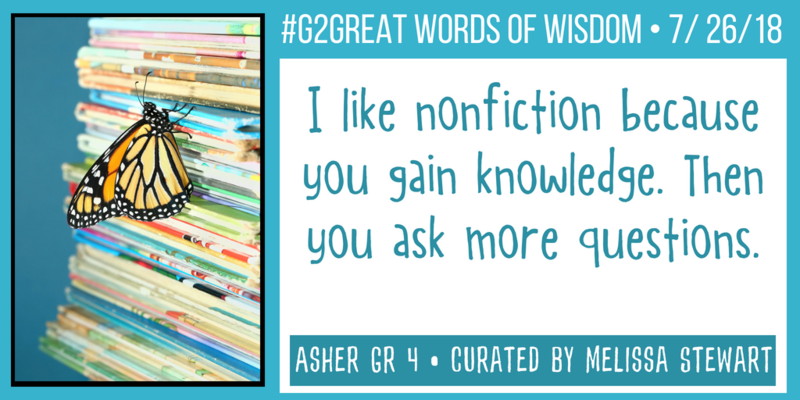 Or after conversations you might develop your own questions that you want to answer with a survey or some other form of data collection. 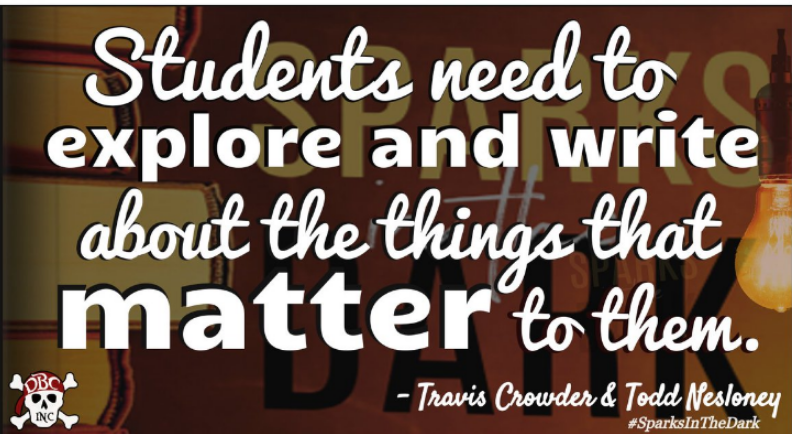 Administrators will grow as they explore Todd’s leadership stories across multiple campuses and teachers will grow as they unravel the threads in Travis’s path to creating lifelong readers and writers. It’s not a book for the faint of heart. Why did Travis and Todd write this book? Conversations, tweets, and quotes from the book fell under several important concepts: Personal, Priority, Powerful, Persistence, Patience, Perspective and Pedagogy. What is one book that you have read recently that touched you deeply in some way? That opening question was answered in many ways that you can see for yourself in the wakelet. “Touched you deeply” means not just a book to complete a task, or to record on a log, but a book that evoked a powerful personal response. Is that a priority for you? How would we know? What would be the evidence? 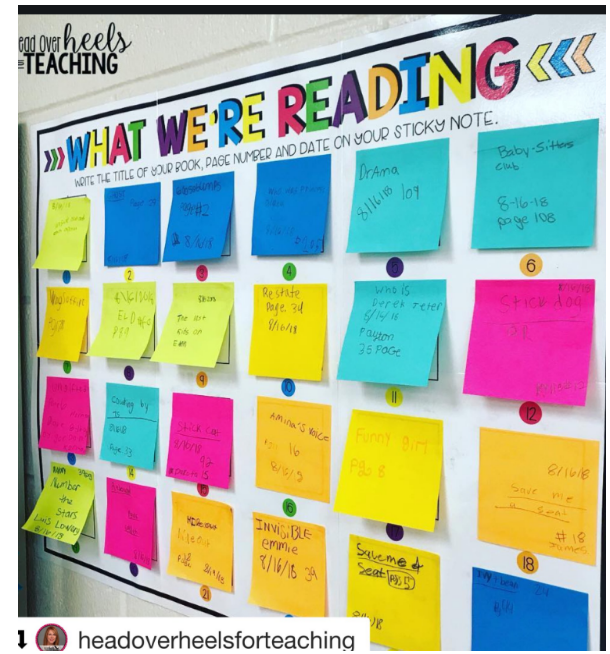 Todd posted this example of public posts in a school building for students or teachers. 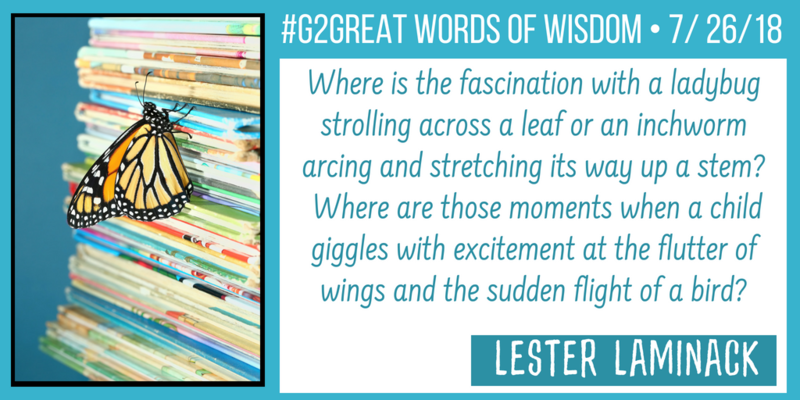 Books need to be present in every classroom, in every hallway, in every nook and cranny. 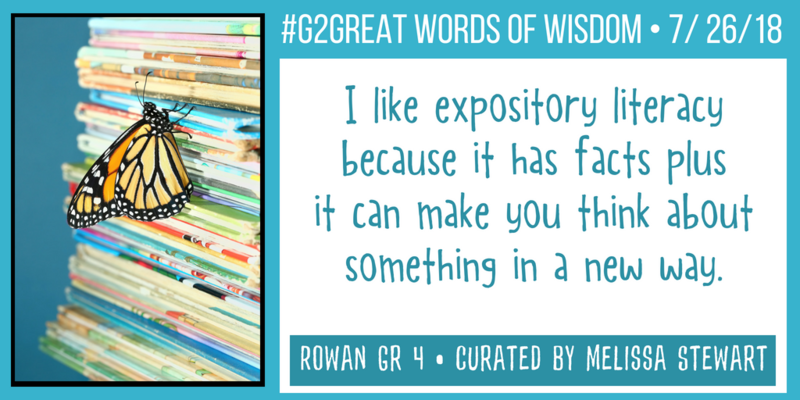 Free up the space and the resources to make ALL books easily accessible and important-not just the books in the ELA classrooms or the library. Building staff might decide on a long-range goal and plan to increase classroom libraries and access for students and families. Readers and Writers change because of their literacy responses. Those “personal” responses above can become even more powerful when we collaboratively celebrate by sharing the initial difficulties, the continuing struggle, the messiness and back and forth nature of seeking meaning that ends in the ultimate joy of our reading and writing. 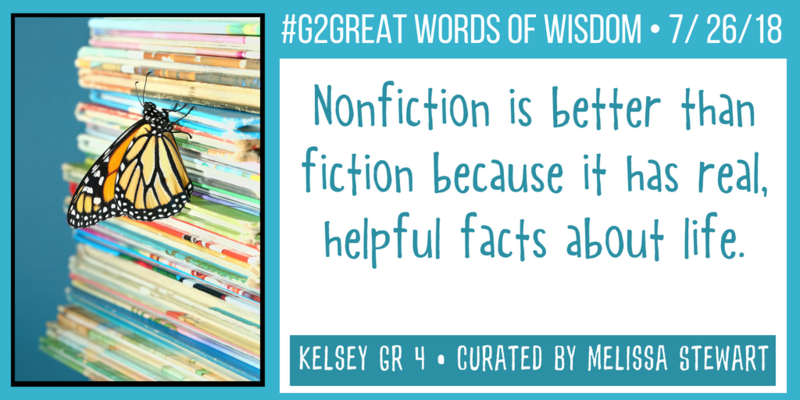 Building staff might choose to study their own reading and writing journeys. Time will be both your friend and your enemy. Staff meetings need to include literacy work that moves teacher understanding forward. 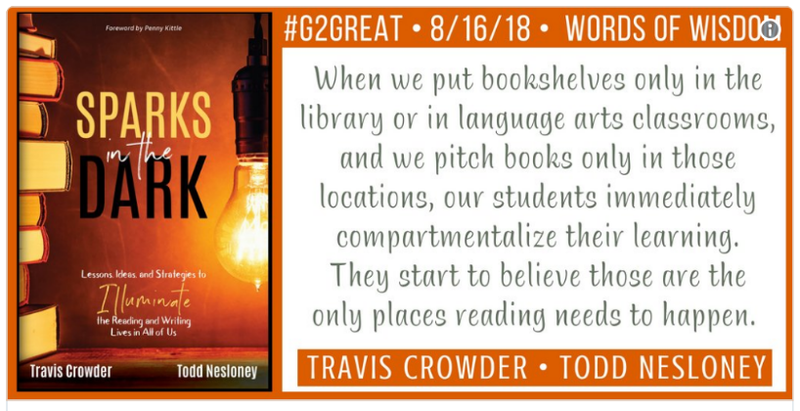 Whether you try Todd’s “choose a read aloud with another staff member” or you deepen your work with students and make sure they are all included in the texts in the classrooms! Naysayers will need more positive interactions in order to see the necessity for change, but your persistence will eventually pay off. Similarly, students are not all necessarily going to be overjoyed to take on more work that is required of them when they learn and think deeply about topics that that they choose. Change takes time at all levels. 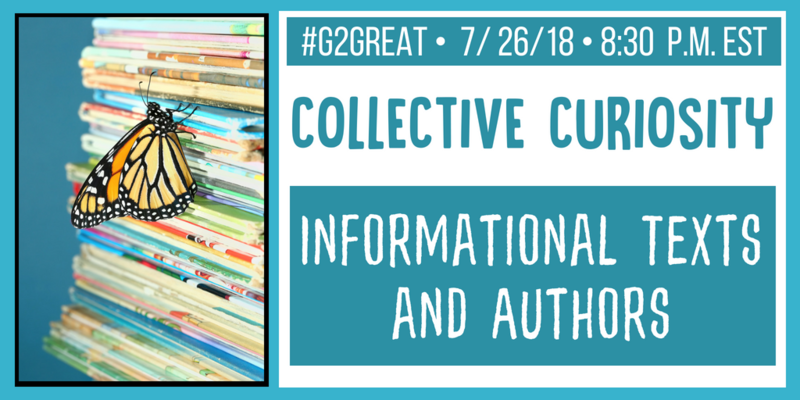 Find others in your building to join your literacy group or seek out like-minded individuals on Twitter, Voxer, or Facebook to continue to grow collaboratively. Enlist the aid of your students. Advocate for student needs. 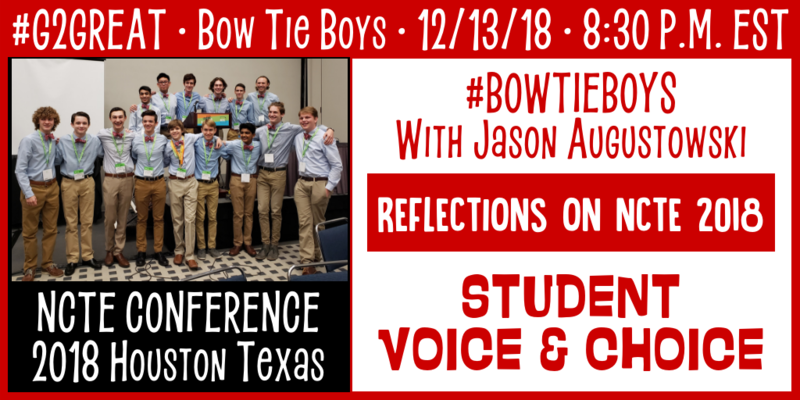 Give students voice and choice so they are empowered to think and advocate for themselves as well. Building staff might identify and discuss the “beacons of light” that illuminate and sustain your learning. Opening our minds and our hearts to new situations in books and in the world brings us closer together and increases our own understanding. This also helps us more easily grapple with change and find similarities in current work and desired states. Change is not easy but it’s within our grasp if we build a solid base. Honoring beginning steps with “I used to …, but now I …” can be a rich faculty discussion. Teachers improve their craft by reading and exploring new resources. 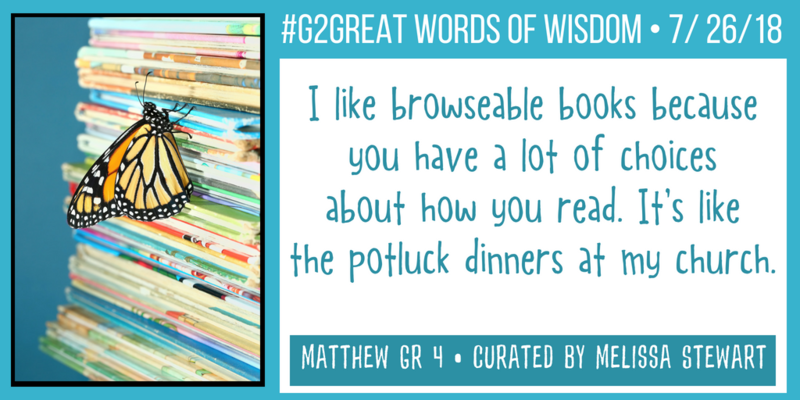 You might want to review some titles under A2 in the wakelet to see what others are reading. But a deep understanding of reading and writing comes from those who work to improve their knowledge and skills in order to outgrow their own reader and writer selves. This means lifelong learning for all as a professional responsibility. 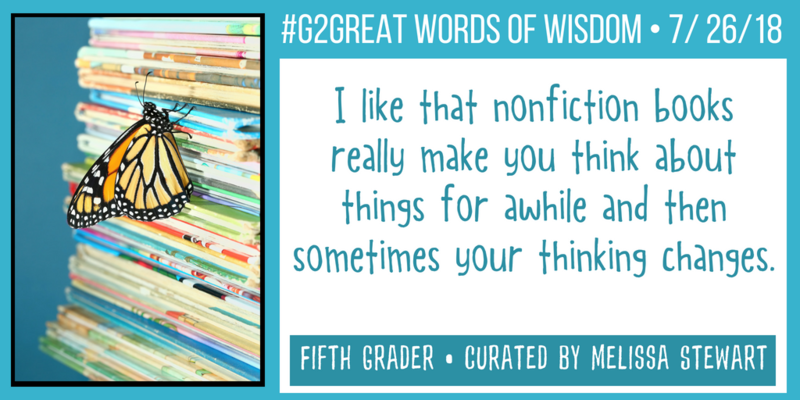 A common building expectation to constantly share faculty reader and/or writer notebooks. That’s more than just one tiny spark. That should be a blaze visible from miles away without Google Earth! 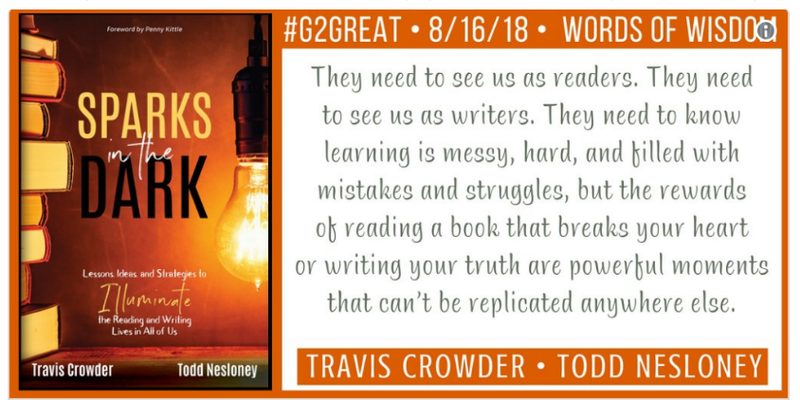 Travis also says that “Quality reading instruction does not begin with literature, it begins with students.” Students, not standards, assessments, or programs. Students, books, and the subsequent reading and writing that calls them to be better human beings. 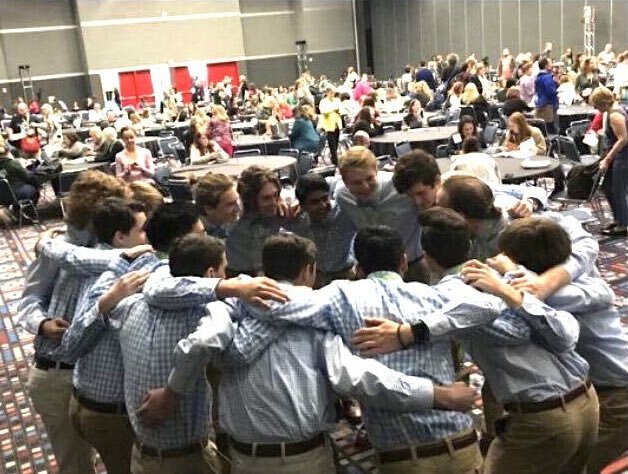 How do you begin with students to fuel your sparks and continuously fan your own flames? What other resources do you employ – books, professional resources, or communities of learners? How do you prevent “book deserts” on your campuses?